Martin & Taylor Engineers, established in 1962 are a family business with a loyal workforce. Situated in a rural area of Walmersley the company is easily accessible from the M66. Martin & Taylor provide a 24 hr, 365 days a year emergency Breakdown Service and are always looking at different opportunities to improve their standards of service. Martin & Taylor are commited to quaility having in-house inspection and their ISO 9001:2000 accreditation. 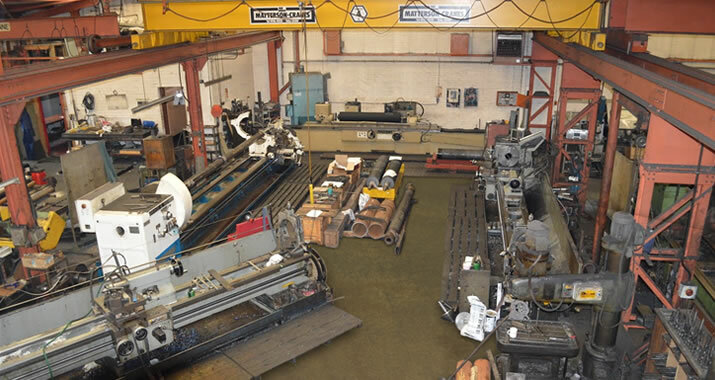 Milling & radial arm drilling facilities available.